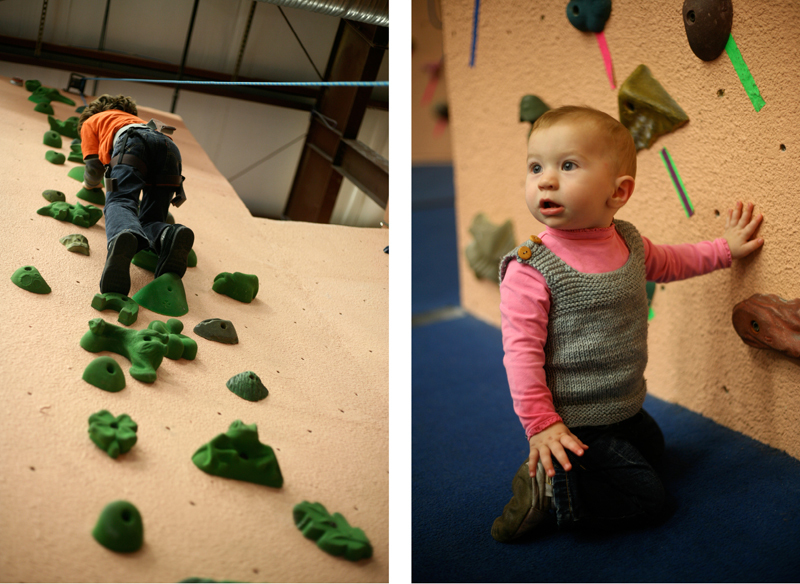 Elijah's mom planned an awesome climbing birthday party for his 8th birthday. It was super fun after I got over the initial shock of how high the kids were climbing. See? Elsa is shocked, too! Fiona even participated, though she didn't make it far from the ground. I think I made her nervous with my reaction. Oops! Can you blame me? Look! Elijah and his sister, Sylvia, were awesome climbers. My little brother Eric, who is finally home after 3 months in Japan, climbed a little, too.